Get the Crabs on Crab Nation live! Special day/time! Should the legal DUI blood alcohol level be lower? Should public buildings display the 10 Commandments? ... and all our usual crazy news stories, obnoxious opinions and more! 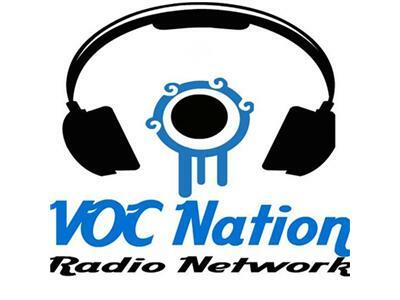 Sat., May 18th, 6pm Eastern/3pm Pacific - 2 hours - on VOC Radio Network. Call us! Give your opinion at 855-862-7234.